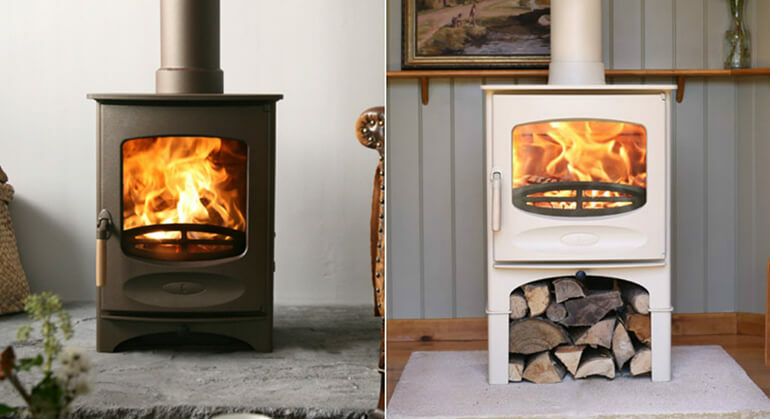 The Yeoman Devon Double sided is similar to the Yeoman Devon with a major design and technical difference; its double sided. 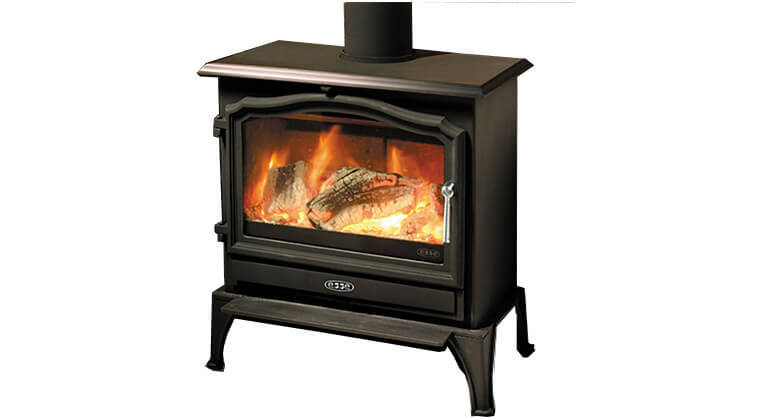 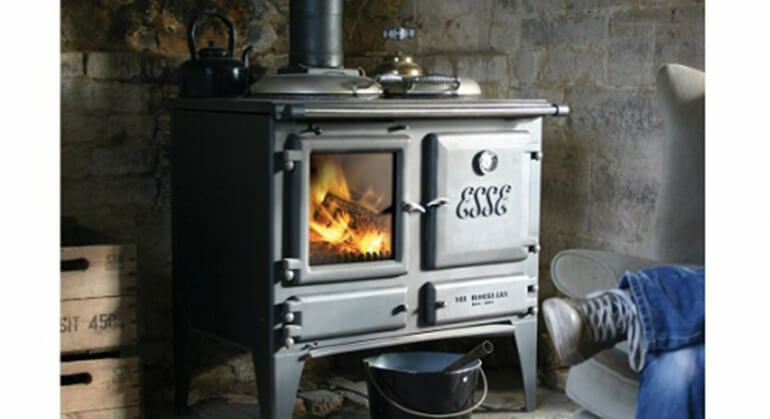 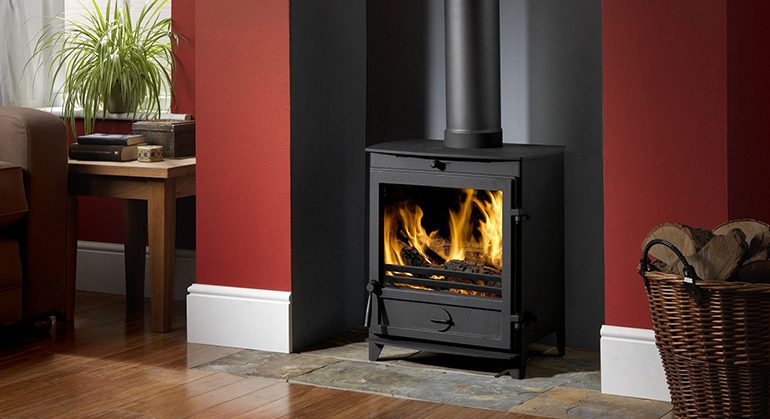 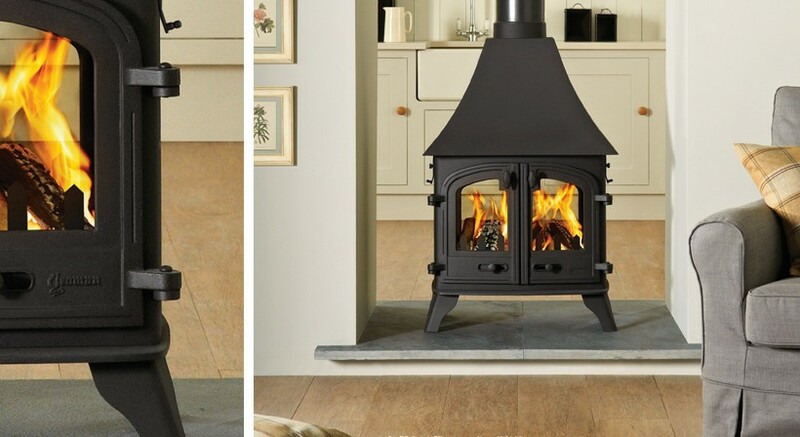 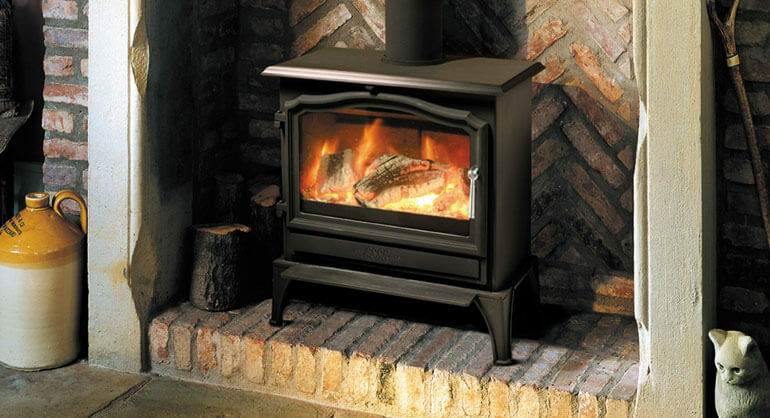 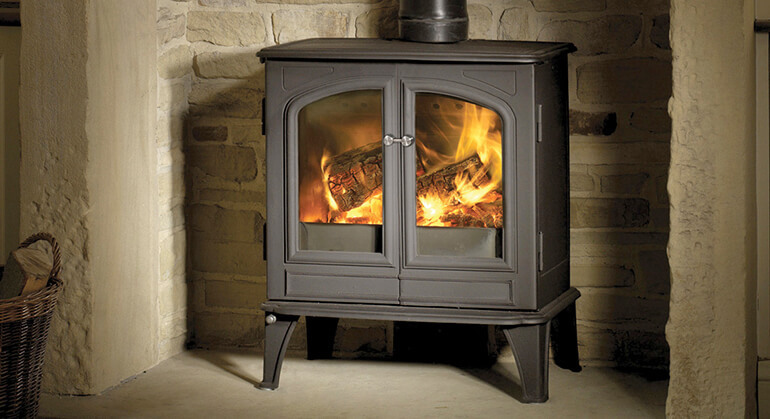 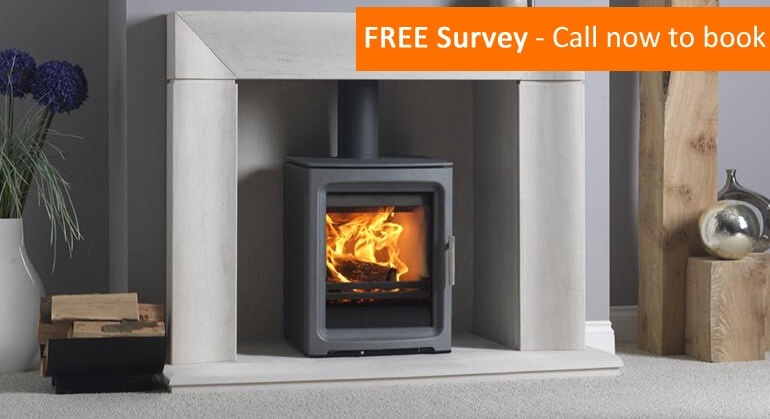 The Devon double sided is available as a single or double depth stove. 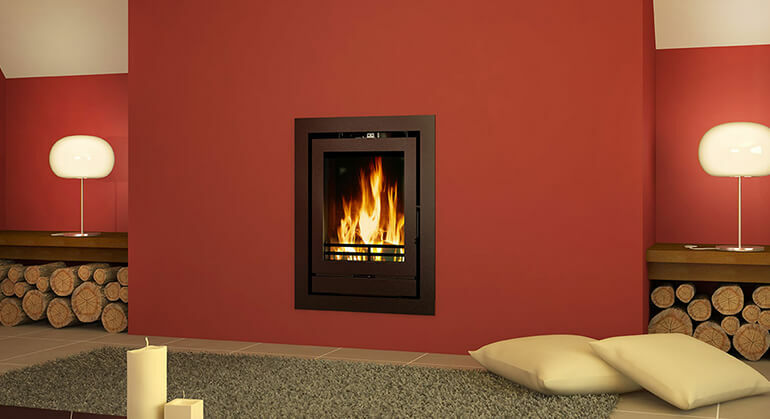 The single depth version is available with 1 or 2 doors, a flat top, low canopy or high canopy*. 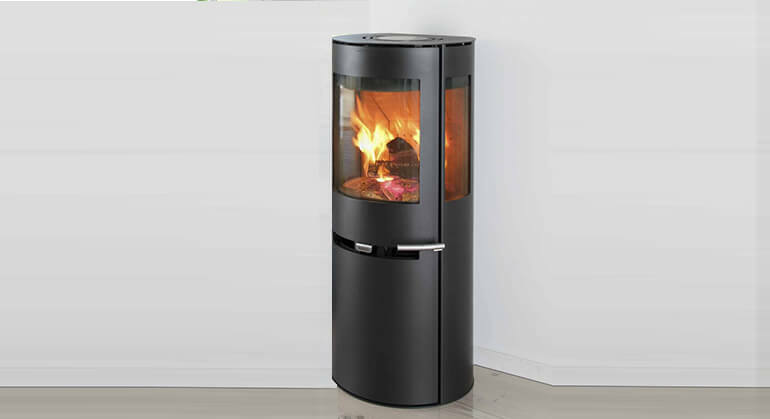 The double depth version is available with 1 or 2 doors, a flat top, low canopy or high canopy*. 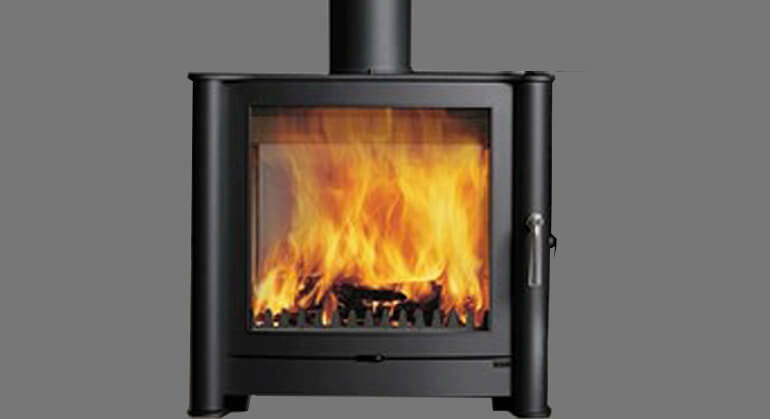 For technical details and added extras please see below. 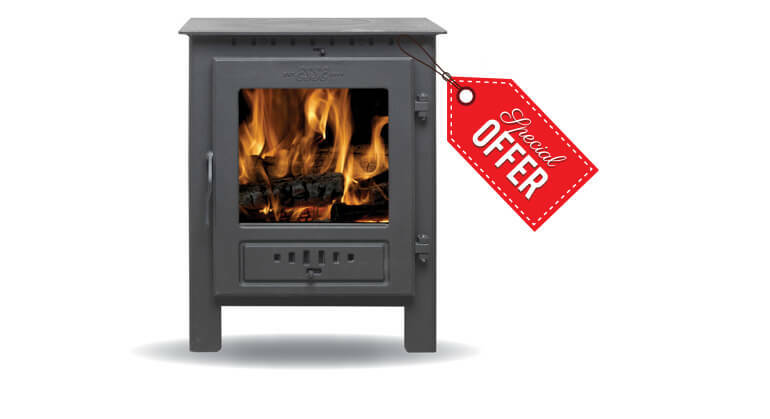 *Only available with two doors.